As the last of my winds and rains ebb I wish you a complete and climate-wise recovery. Our planet is not as it once was. You have seen some of the changes in your lifetime: the superstorms, floods, drought, heat waves, and the melting of the Arctic. Other changes are invisible such as the 30 percent increase in the acidity of the oceans. This rising acidity is harming coral reefs, fish and many other inhabitants of the oceans. One third of the carbon dioxide (CO2) emitted from burning fossil fuels has been absorbed by the oceans. When CO2 dissolves in seawater it makes them more acidic. All of these changes and far more with only 0.8C (1F) rise in global temperature. You want to believe all of this is natural. It is true I am part of nature but I have felt and fed off the extra heat energy in the oceans and additional moisture in the air you have unintentionally put there. The air, oceans, landscape have changed. 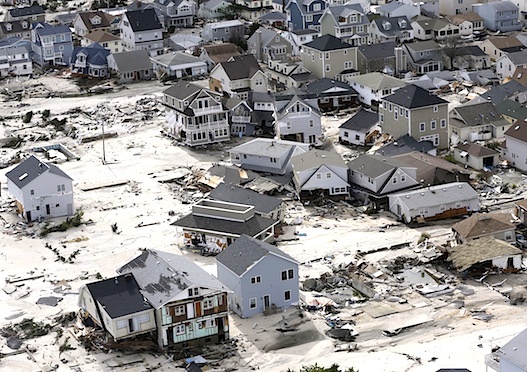 Some call this time of major human impacts on the planet “The Anthropocene”. A big word to describe a big change: the era when humanity is influencing every aspect of life on the planet. The rapid decline of coral reefs around the world offers a potent warning that entire ecosystems can collapse due to human activities, although there is hope for reefs if immediate action is taken, coral experts agreed at the conclusion of a five-day international meeting Friday. “Reefs are in serious trouble, but don’t write them off,” Terry Hughes, a marine ecologist at Australia’s James Cook University told 3,000 scientists, conservationists and policy makers attending at the 11th International Coral Reef Symposium (ICRS) in Fort Lauderdale, Florida. “We can save reefs if we take immediate action,” Hughes said. More than 20 percent of the world’s reefs have died, and large areas are failing due to a combination of climate change, overfishing, pollution and sea level rise. Most of the fabulous corals that attract tourists to the Caribbean are gone and half of remaining reefs in the U.S. are in serious decline. 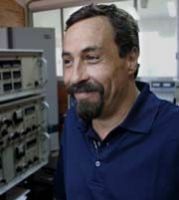 “We may be facing ocean deserts in the future,” said Guillermo Dias-Pulido of Australia’s University of Queensland. One of the most incredible natural wonders of our world is being decimated by our actions: burning fossil fuel, pollution of land and sea, overfishing. The most recent estimate shows 75% of the world’s coral reefs are threatened according to new report by the World Resources Institute (WRI) and 24 other organizations. The report is “Reefs at Risk Revisited“. Reduce fossil fuel consumption everywhere. 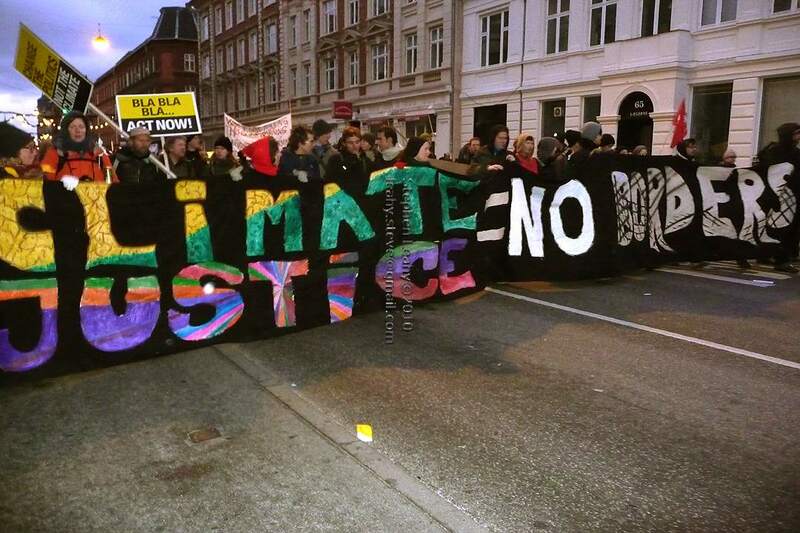 Eliminate all non-essential activities and products that involve burning fossil fuel. Demand that business and government provide transport, activities and products that minimize fossil fuel use. 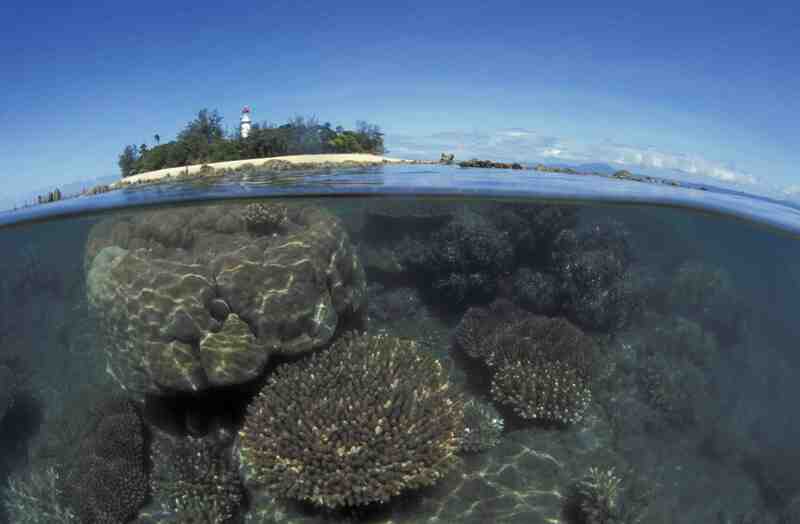 More on the Corals, Ocean Acidification, Bleaching, Overfishing. Australia’s La Niña flooding is unprecedented. At least 20 people have died, with damage and losses estimated in the many billions of dollars. 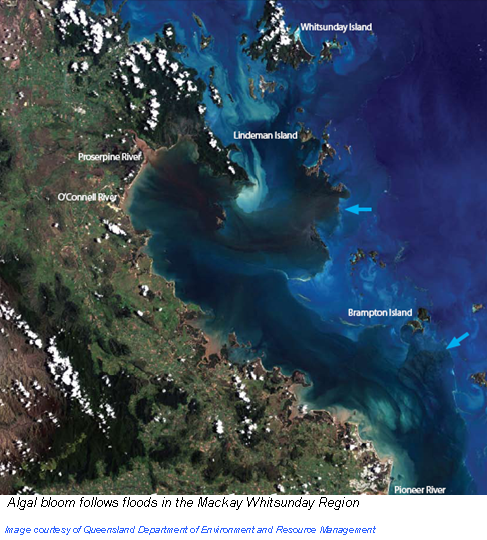 Much of the flooding is in the northeastern state of Queensland, whose rivers flow into the Coral Sea, and is expected to have a major impact on the nearby Great Barrier Reef. Enormous amounts of sediments and pollutants are being washed off the land and are likely to have “a huge impact” on the world’s largest coral reef system, said Charlie Veron, former chief scientist at the Australian Institute of Marine Science. “The very strong La Niña is certainly causing the floods, but climate change would seem to be enhancing the effects,” Veron wrote in an email. See full story on how climate change is worsening the effects of the Na Nina-El Nino (ENSO) cycle. The waters of the Caribbean Sea are the warmest on record and the region’s imperilled corals are bleaching and beginning to die, experts warn. 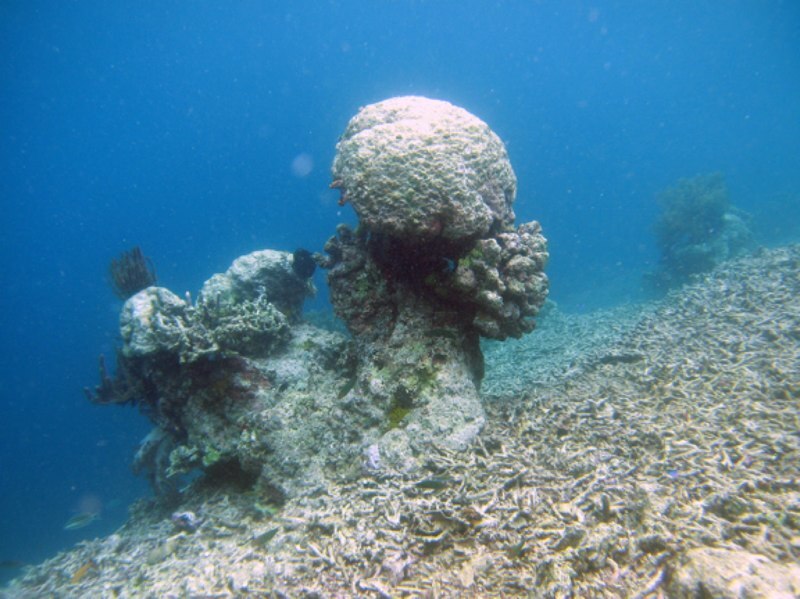 This year many corals are already bleached and dying in the southern Caribbean Sea, especially in the Lesser Antilles, according to Mark Eakin coordinator of Coral Reef Watch at the U.S. National Oceanographic and Atmospheric Administration (NOAA). Is this article of interest? It exists thanks to contributions from readers. Please click here to learn more about Community Supported Journalism. The waters are even warmer than they were in 2005 when a severe bleaching occurred across much of the Caribbean. More than 60 percent of corals around the U.S. Virgin Islands died, Eakin told Tierramérica. Water temperatures in this region reach their annual peak between September and October. The area affected by bleaching and dying corals will likely extend to the region east of Nicaragua, past the island of Hispaniola (Haiti and Dominican Republic) to Puerto Rico and the Lesser Antilles, and south along the Caribbean coasts of Panama and South America, according to a warning issued by Coral Reef Watch last month. “There is the potential that this will be worse than 2005, unless some tropical storms come through and mix the warm surface water with deeper, cooler water,” Eakin said. It will take lot of us – probably in the streets” to make politicians face the truth, says climate scientist James Hansen. The roof of our house is on fire but our leaders, our economic system and we ourselves are ignoring the alarms and continuing to add more fuel. There are no exit doors in our house; there is nowhere else to go. Dangerous climate change is already here. 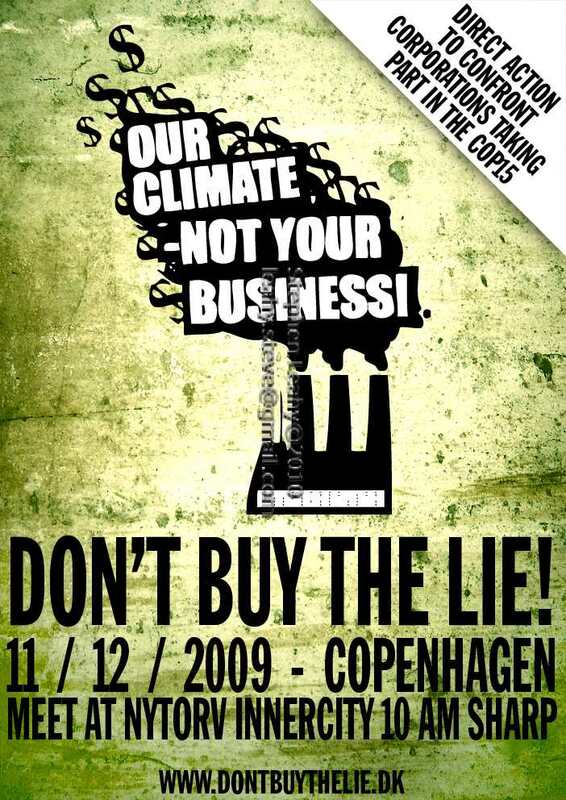 The two-week climate summit in Copenhagen came to an end with disappointing results and details that are still vague. A ”Copenhagen Accord” was agreed by the US, China, South Africa and India by Friday night. It w as unclear which other countries were willing to support it. But coral reefs are dying, the Arctic is melting and rising sea levels threaten the homes of millions. And we’re on our way to a planet-transforming four-degree C rise in global average temperatures in as soon as 50 years. Future generations could face an utterly transformed planet, where large areas will be seven to 14 degrees C warmer, making them uninhabitable. In this world-on-fire, the one to two metre sea level rise by 2100 will leave hundreds of millions homeless, according to the latest science presented at the “4 Degrees and Beyond, International Climate Science Conference” at the University of Oxford in September. That’s the science-based, slap-in-the-face reality as the Copenhagen climate talks fizzle out here with little progress Friday. “There would be no white sands on the beaches of Cancún without the Mesoamerican reef,” Professor Roberto Iglesias-Prieto, a marine ecophysiologist working at the Institute of Marine Sciences and Limnology of the National Autonomous University of Mexico, told Tierramérica. Tourism is Mexico’s third leading source of revenue, and the country needs to invest much more in protecting its valuable coral systems, says the expert. But to explain the problems that coral reefs face “it is not enough to be an ecologist; one has to be an economist and political scientist as well,” he adds. The Mesoamerican reef, which is off the Yucatán Peninsula and is shared by Mexico, Belize, Guatemala and Honduras, extends 1,100 kilometres, making it the largest in the Atlantic Ocean and the second largest in the world, after the Great Barrier Reef east of Australia. 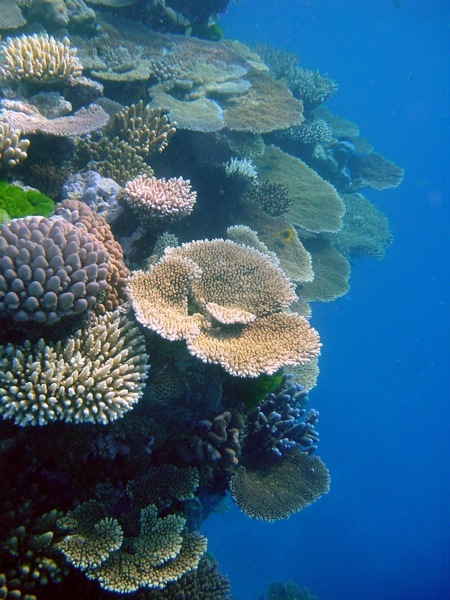 Corals are crucial for the health of oceans and are home to 25 to 33 percent of marine life. 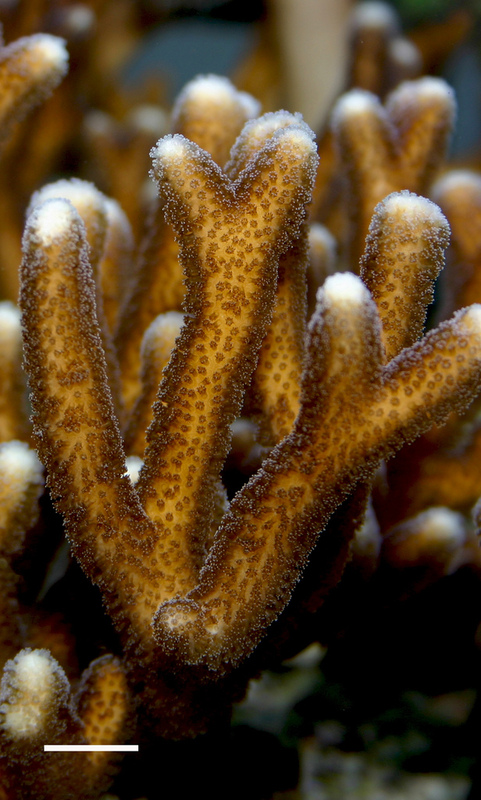 The livelihoods of one billion people rely on coral reefs, directly or indirectly. But the reefs are dying as a result of excessive fishing, pollution and climate change, which is heating up the water and causing acidification. Few coral reefs will be healthy beyond 2050 if significant reductions in emissions from the burning of fossil fuels do not occur in the near term, most experts in this field agree. Tierramérica’s Stephen Leahy spoke with Iglesias-Prieto during the 11th International Coral Reef Symposium in July in Fort Lauderdale, Florida.